Description: These enormous horns were used to forge a battering ram that formerly broke open castle doors. The ram is long-gone, but the horns leave behind its troublesome legacy. Requires Rank 5 Chaos Militia. 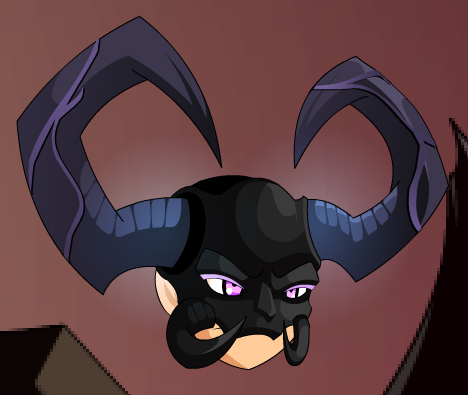 Also see Chaotic Darkblood Horns.